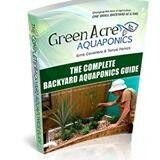 Offered exclusively through Fresh Harvest Farm and written by the former owners of Green Acre Aquaponics, The Complete Backyard Aquaponic Guide will give you the know-how to grow food in your backyard! 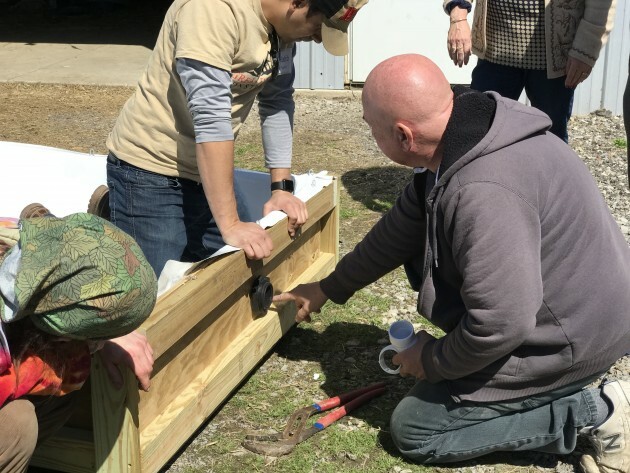 Former farm owners at Green Acre Aquaponics developed the perfect marriage between Deep Water Culture(DWC) and media bed growing for the ultimate in aquaponic versatility for the home gardener. Grow lettuce and greens, or strawberries and herbs in your DWC rafts and tomatoes, peppers, cukes, and radishes in your flood and drain media bed in this integrated miniature system. Alpacas, Chickens, and Goats-Oh My! 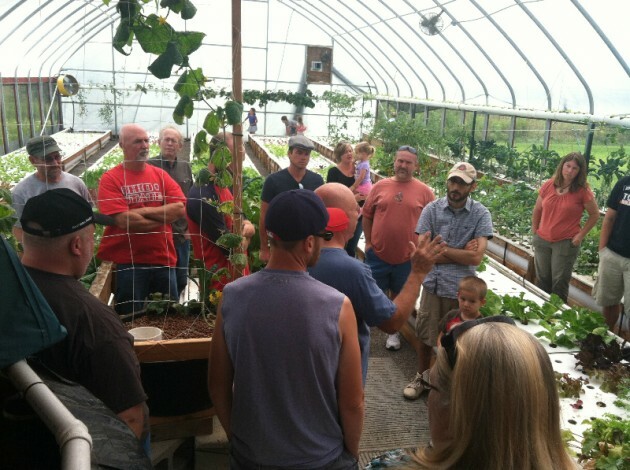 You won't just learn about aquaponics when you visit our farm. It is also home to some very friendly animals who love to welcome visitors. Here's the welcoming committee now.